Paula Vogel's Pulitzer prize-winning play, "How I Learned to Drive," is a complicated story of sexual abuse. Host Frank Stasio talks about the Pulitzer Prize-winning play, 'How I Learned To Drive' with the plays author Paula Vogel and director Lee Sunday Evans. Host Frank Stasio talks with Pulitzer Prize-winning playwright Paula Vogel and director Lee Sunday Evans about the play and how it resonates today. 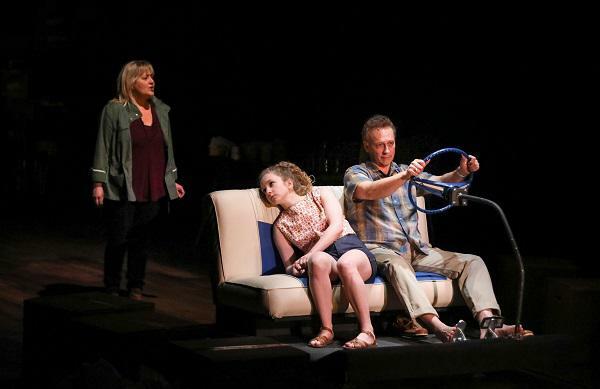 “How I Learned To Drive” is on stage at PlayMakers Repertory Company at the University of North Carolina at Chapel Hill through April. 21.